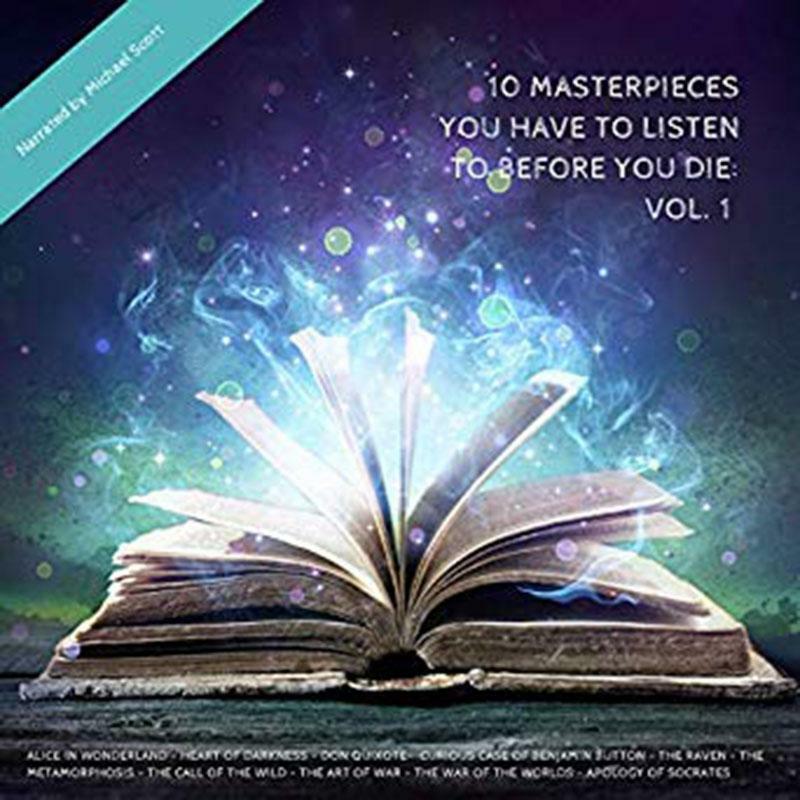 Amazon is offering the 10 Masterpieces You Have to Listen to Before You Die 1 (Audible Audiobook) for the best deal. Remember, you need an audible account to listen to your content. 1st month free, then $14.95/month for the privilege of listening to your rented content.